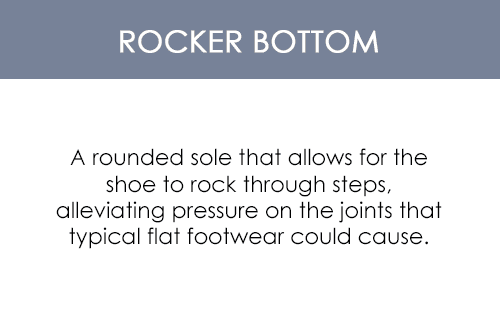 This is a supportive, yet comfortable shoe with double the added depth to better accommodate painful joints and other foot problems. 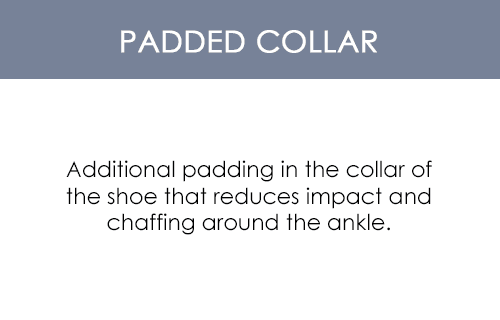 Tongue and collar are padded, taking the stress off of your feet. 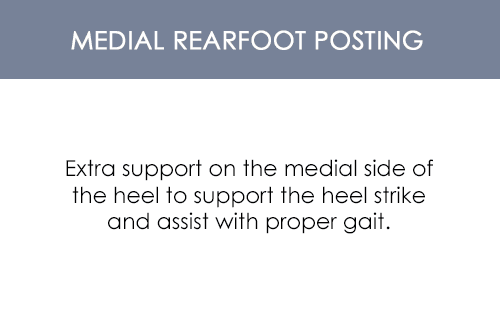 Flared polyurethane outsole provides increased balance in stride. 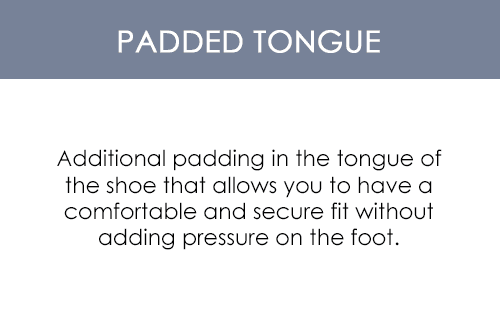 Deerskin lining wicks moisture away from the foot for fresh comfort. 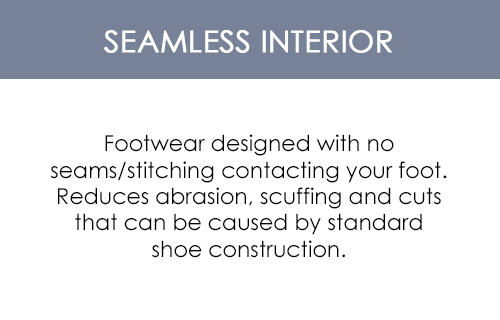 Designed with ample space for special fitting needs or custom orthotics.